I have been a graphic designer for close to 10 years. 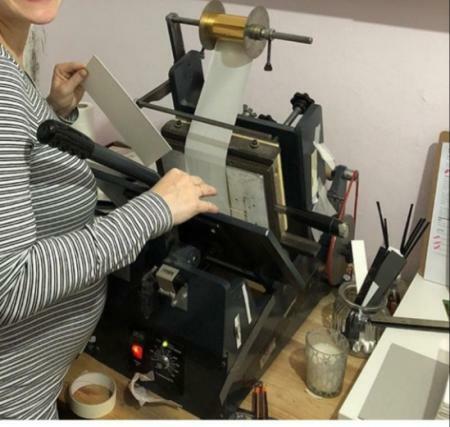 For the past 4 years my wife and i have been running a small event stationery studio. 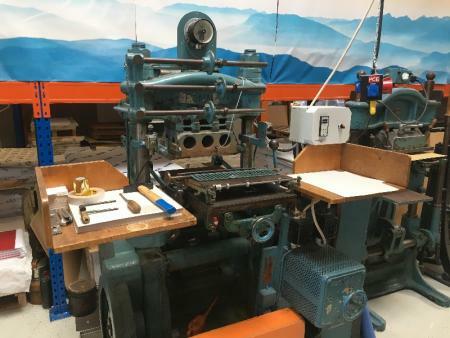 With the ever increase and demand for letterpress and hot foil we are looking at getting our machine. I was wondering if you had any recommendations on any easy to use/learn desktop hotfoil machines? I have attached images of 2 that i have seen other studios use online but cant find their name or where to source one from. The top machine is a KSF3 from Metallic Elephant in the UK. Last I checked the price was about £2,600 plus taxes/duties and shipping. The bottom machine is probably a John Marshall machine. You can inquire about those machines through Metallic Elephant as well as they often have some that are refurbished and available for sale. 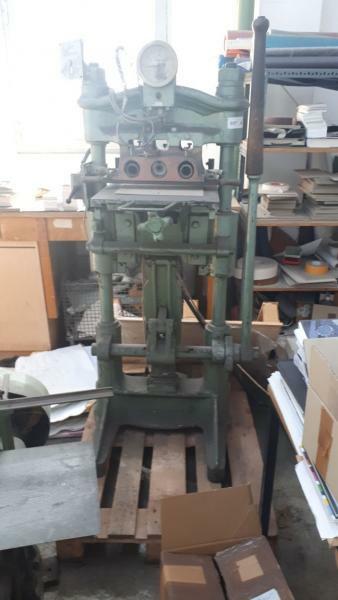 Does any one know about the fromm Hot foil/ embossing or similar manual presses? there are no rollers to hold the foil? The pressure is 3ton + but I worry about how to operate. A while back I tried to purchase a Kraus like this but each time I get into it, it ends up not available, or with missing parts. 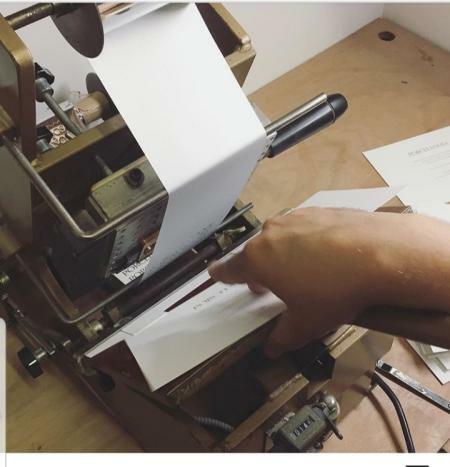 Same questions for this manual press. Also a designer and looking to incorporate foil into my designs and finally took the dive and bought a second hand hot foil platen press from ebay.